Call Junior Collins HVAC for AC or Cooling HVAC Issues today! What’s Cooler Than an Efficient HVAC System? Heating and cooling problems can be a major pain in the neck. If you would like to have an efficient and reliable HVAC system, Junior Collins Heating & Air is the company to call. We offer repair and installation services for all heating and cooling appliances. You can also sign up for a service contract, which includes maintenance two or four times a year, repair and filter replacement. We accept cash, card and check, and we will work to find the best solutions for you. 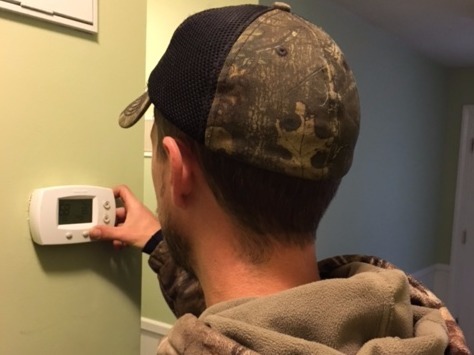 You can reach us at 336-874-2168 to learn more about our heating and cooling services. Dial 336-874-2168 now for emergency service! 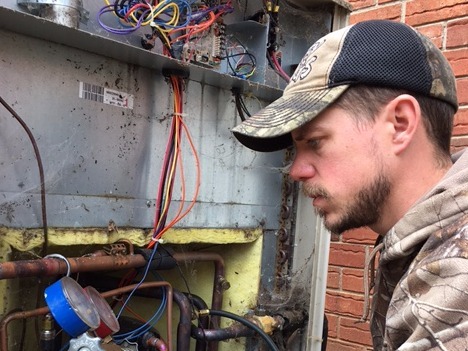 Junior Collins Heating & Air is a family-owned and operated HVAC company located in State Road and Elkin, NC. 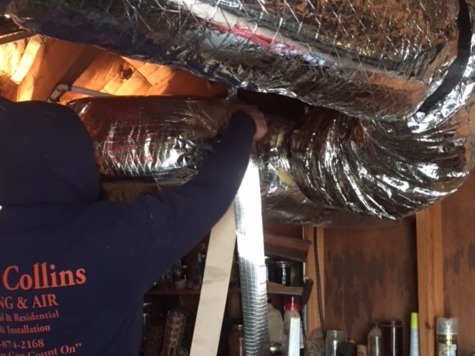 Established in March of 2003, we are dedicated to providing HVAC installation, maintenance and repair services to homes and businesses in the area. You can rely on us to complete thorough work with close attention to detail and the utmost respect for your property.